Join the Greater Vancouver Chamber of Commerce Ambassador Team as we celebrate with AdvantaClean of Southwest Washington. 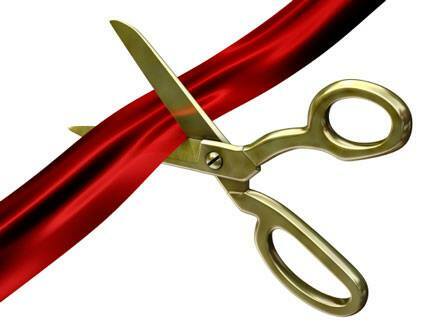 The ribbon will be cut at 3:30pm. AdvantaClean is a nationwide leader, specializing in light environmental services including water removal, air duct and dryer vent cleaning, HVAC coil restoration, mold removal and indoor air quality solutions in both the commercial and residential market. Come meet the professionals and enjoy snacks and drinks as you tour their facility. See you there! Open House 3:00 to 5:00 p.m.